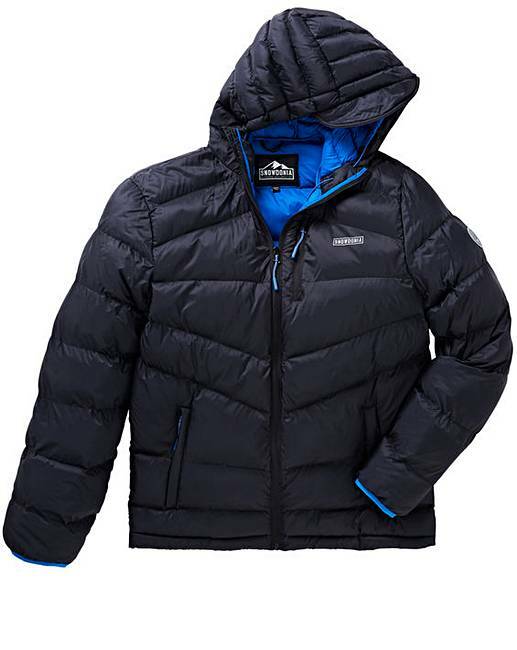 Snowdonia Mens Thinsulate Jacket is rated 4.6 out of 5 by 10. 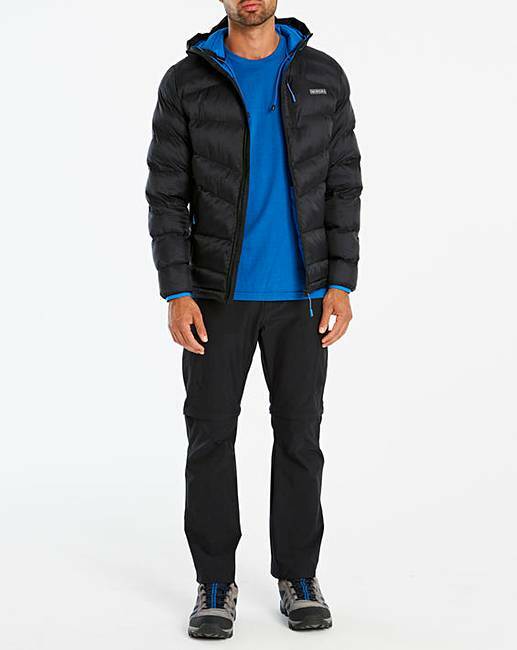 This Snowdonia Thinsulate Jacket looks great and is practical too. Padding for added warmth, a hood with drawcord, a drawcord hem and binding to the cuffs for a close fit. Finished with a reflective branded badge to the arm and branded zip pullers. 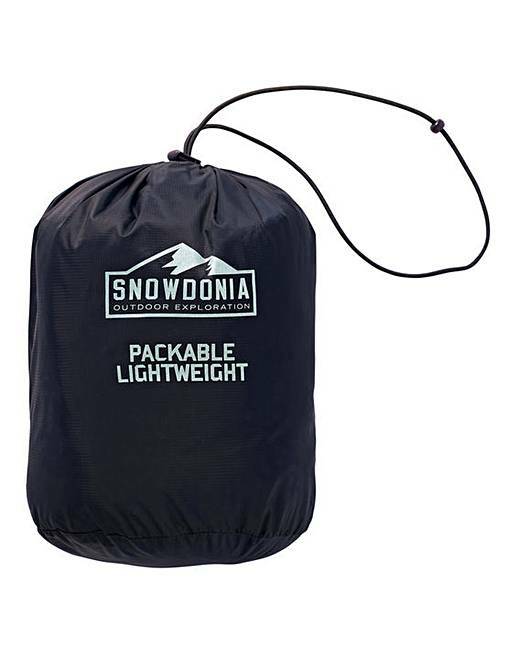 Complete with a matching bag so you can carry the jacket on the go with ease. Outer: Nylon. Wadding: Polyester. Lining: Nylon. 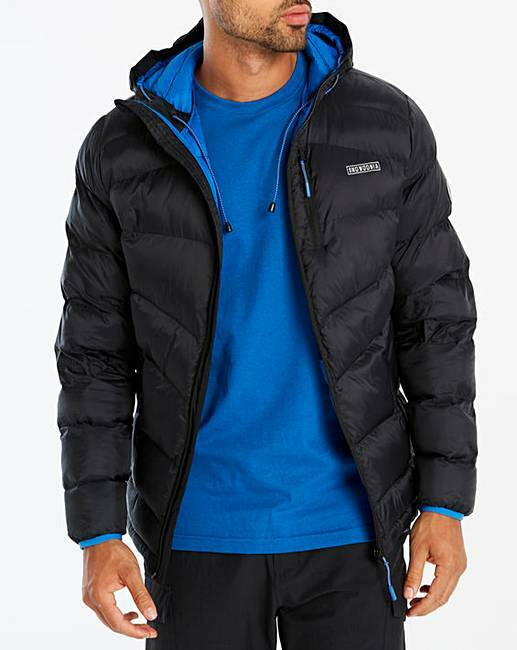 Rated 5 out of 5 by Stephen1 from Great lightweight jacket Surprisingly warm for such a lightweight jacket.. very nice and great fit.. Rated 5 out of 5 by David from great jacket nice jacket , also perfect fit , great for the cold n wet weather ! !